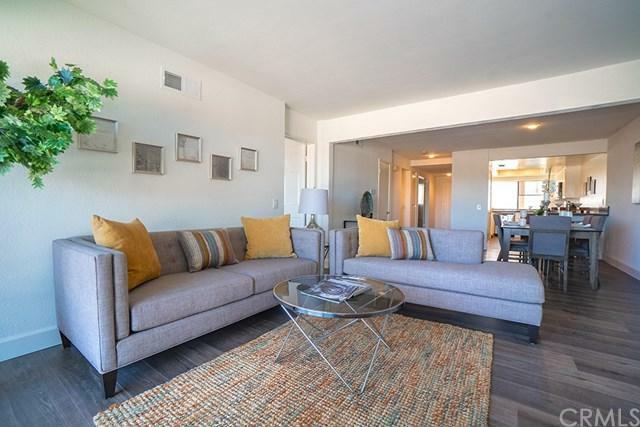 Welcome home to your newly renovated 2 bedroom, 2 bath, condominium. 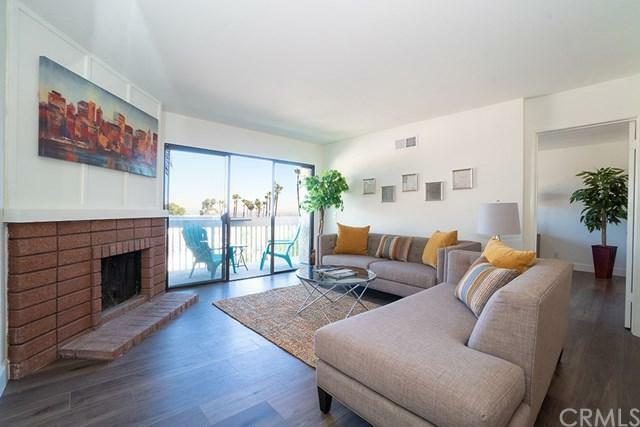 As you enter the open floor plan you will immediately be taken away with the gorgeous panoramic views of downtown and the harbor. 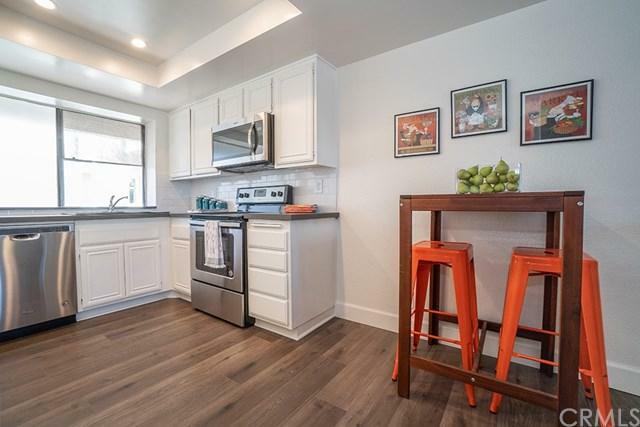 You will notice brand new quartz counter tops, new stainless steel appliances, new hardwood floors, fresh paint and tons of storage throughout. Enjoy the ocean breezes from your balcony that overlook the manicured gardens and spectacular, heated pool & Jacuzzi. The stunning grounds are perfect for entertaining Welcome home to your newly renovated 2 bedroom, 2 bath, condominium. As you enter the open floor plan you will immediately be taken away with the gorgeous panoramic views of downtown and the harbor. 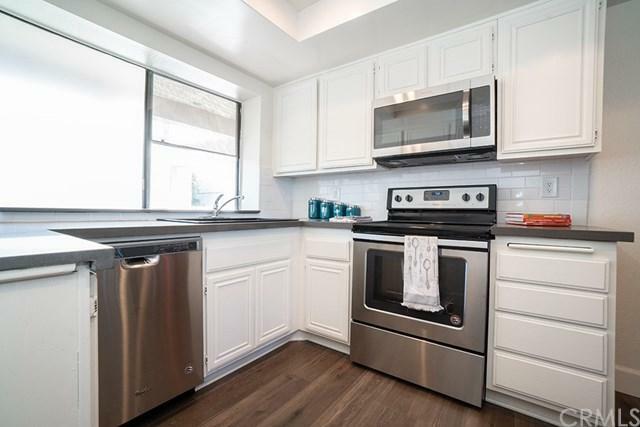 You will notice brand new quartz counter tops, new stainless steel appliances, new hardwood floors, fresh paint and tons of storage throughout. Enjoy the ocean breezes from your balcony that overlook the manicured gardens and spectacular, heated pool & Jacuzzi. The stunning grounds are perfect for entertaining your guests or relaxing in your free time. Your master suite includes a sitting area, walk in closet and brand new master bathroom. Take advantage of the prestigious Palos Verdes Unified Schools. Walking distance from shopping, movie theaters and more!